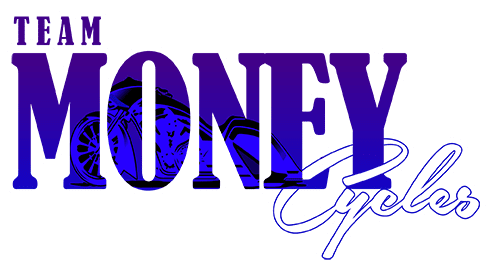 Team Money Cycles presents Sound Off Series “SOS Detroit ” at Motor City Harley-Davidson in Farmington Hills, Michigan. 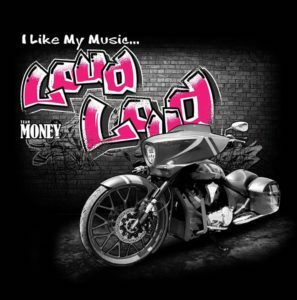 Join us as we pay homage to the MOTOR CITY Detroit as we bring you the #1 Motorcycle Audio Competition in the country!!! Classes are Lightweight, Middleweight and Heavyweight.